And last but not least, our fifth and final mystery judge is Leicester City Centre Director, Sarah Harrison. She came to Leicester from Dubai in 2009 to take on the role of the city centre director. She formed the 40-member LE-One City Centre Management Partnership with businesses in the city centre to work together to position Leicester as the first choice destination for visitors and residents to live, study, shop, work and enjoy. 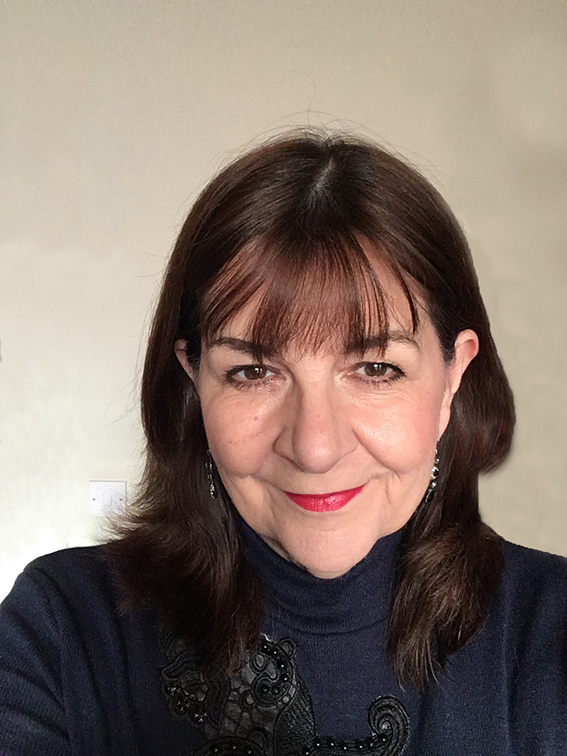 “I am delighted to be a judge again this year and to see the awards go from strength to strength with more entries received than ever before. I was lucky enough to discover restaurants I hadn’t been to before both in and around the city centre whose owners and staff showed real passion for their craft.